Dancewear – Below you will find links to various online dance stores that sell dance shoes, dance apparel and dance accessories. Professional Dance Companies in NJ – Below you will find links to professional dance companies in NJ that have local performances, summer intensives and outreach programs. 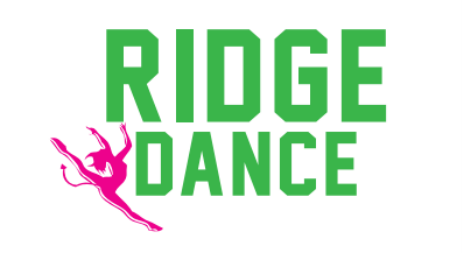 Summer Dance Programs - Below you will find a list of summer dance programs in the tri-state area. College Dance Programs - Below you will find a small list of college dance programs. Professional Dance Organizations – State and National – Below you will find links to professional dance organizations that set state and national dance standards and advocate for dance education.